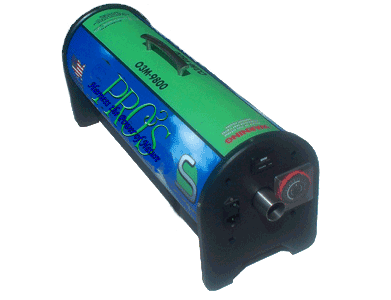 Products - O3Pros - We Are Your Ozone Professionals! Harness the power of nature with O3Pros™ environmentally safe, totally green, indusrial sreangth ozone treatment generators that completely destroy and eradicate thousands of dangerous toxins and viruses including, the norovirus, influenza, super bugs, MRSA, toxic mold, cigarette smoke odors, pet odors, urine odors, odors, synthetic material chemicals imbedded in furniture, paints, plastics, carpets, and so much more. Our patent pending, proprietary form of super charged Ozone generators produce the purest, contaminate free, industrial grade, uv ozone available today! Keep your environment 99.9999% sanitized, disinfected and deodorized. Order Now! O3Pros™ takes pride in manufacturing the best products possible. Everything is made in the USA. 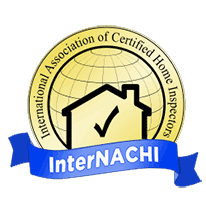 All of our products have a one year warranty on manufactures defect. This does not include misuse of, dropping, breaking, getting wet or etc. Opening or tampering with this unit will void all Warranties. The fans, timers, and ballast all have a non-manufactures 90 day Warranty. Bulbs are not Warranted. We are not responsible for any damage during shipping. 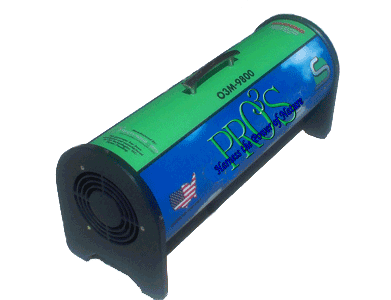 The O3M-9800 unit puts out 90 to 98 cfm of air and 40 to 50 ppm of ozone or 12,500mgh for first 150 to 175 hours of use. The ozone output will reset to 38 to 42 ppm or 9800mgh after the first 175 hours and remain at those levels for the life of the 9,000 hour bulbs. All our ozone generator products are environmentally friendly, and very green. Home Owners, Renters, Realtors, Property Management, Apartments and Condos, Motels, Time-shares, Hotels and Casinos, Resorts, Bed and Breakfasts, Universities, Schools, Day Cares, Libraries, Churches, Restaurants, Nightclubs and Bars, Cafeterias, Food Distributors, Food Processing, Cars, Taxis, Limos, RV's and Buses, Emergency Responders, Hospitals, Health Clinics, Nursing Homes, Doctors' Offices, Laboratories, Gyms and Locker Rooms, Recreational Centers, Sports Arenas, Health Clubs, Fitness Centers, Equipment Rooms, Recreational Centers, Day Spas, and many more can benefit greatly by using our services. Ozone Generators - (858) 222-7181 - Harness The Power of Nature!